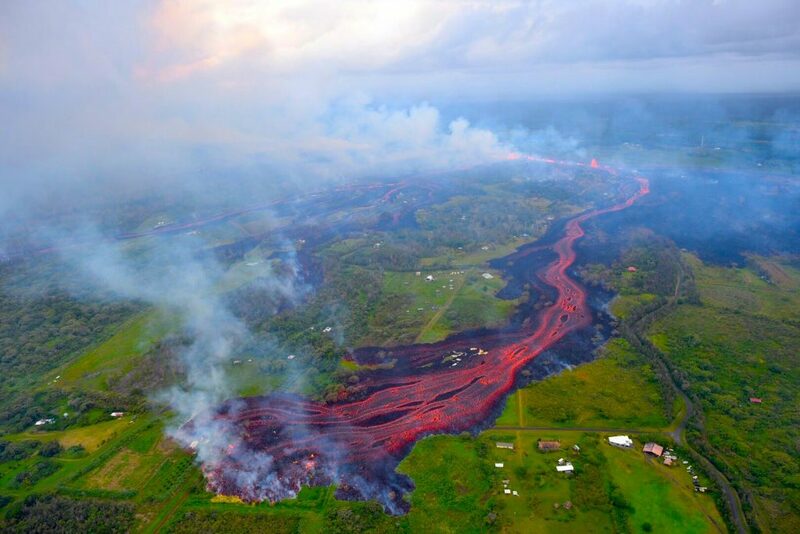 2018 Kilauea lava flow. Photo from USGS. Hawaii Chapter of Assistance League’s newest program – Outreach – is unfamiliar to most members. This is because it is, unlike our other program, Outreach is not on-going. The Outreach program is one that is in place in order to be ready to respond to an emergency community need. It is often called a “one and done” program because it does its service once and does not continue. An example is our helping schools on the Big Island of Hawaii that were impacted by the recent eruption of Kilauea volcano. We contacted the administration and offered to provide some needed school supplies to help get classes started again. The Outreach program differs from our other continuing programs in that it is designed to respond quickly to a specific one-time need in times of emergency. In the future fires, floods, or other natural disasters might provide another reason to activate an Outreach.